GREEN BAY — Mike McCarthy said execution, not schemes, will fix what’s wrong. “When you’re at 50 plays two (games) in a row, I’m not complaining about the scheme. There’s a lot more to be concerned about. You convert third down. Our explosive plays need to improve. 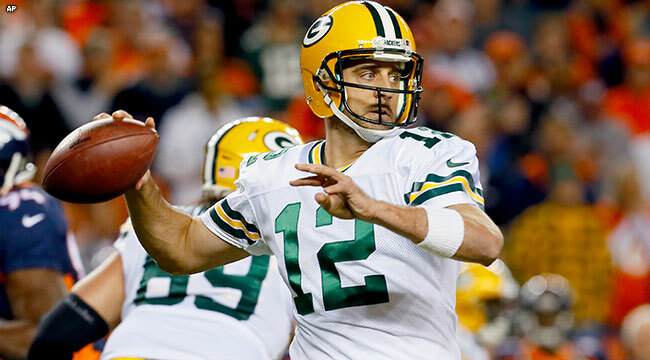 Those are the things we’ll focus on,” the Packers head coach said on Monday evening. fewer than 24 hours after the Packers suffered a 29-10 loss in Denver. The Packers ran 46 plays, a game after running just 49 plays against San Diego. Offense, long the Packers’ calling card, is the team’s current weakness. Denver remained undefeated, 7-0. The Carolina Panthers, the Packers’ next opponent, can go to 7-0 with a win over Indianapolis on Monday night. “We have another big challenge. We’re focused on getting back to doing the things we do well, which we haven’t done the last two (games),” McCarthy said.